Currently being added to the shop is the new LifeGuard range from Hurtta. What is the Lifeguard range? 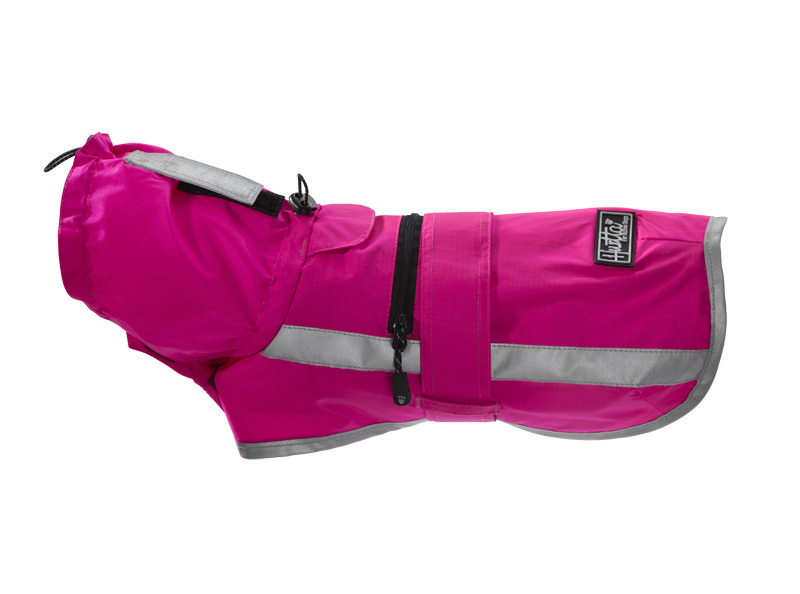 It is a new range of reflective products designed specifically for active dogs that are on the move in the dark and in hazardous surroundings in all weather conditions. 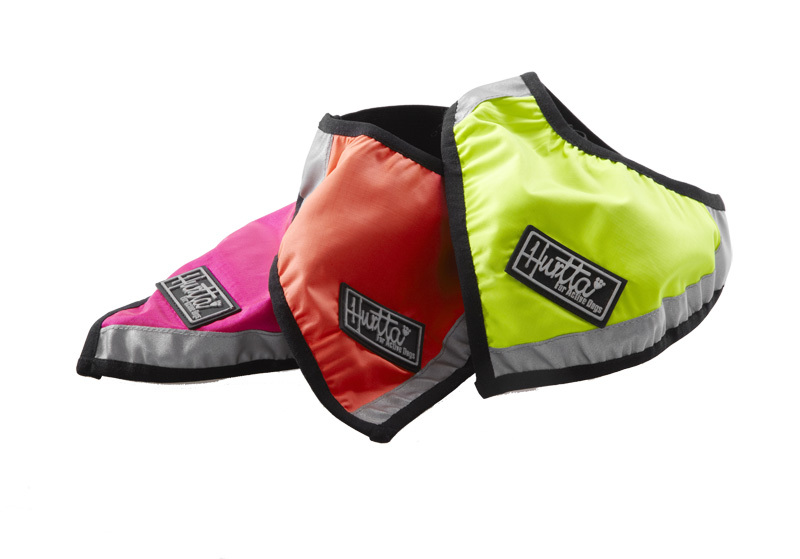 The new range is the result of over a year of research and development into reflective products for dogs and their owners that will enhance the visibility of them both. Before the initial design of the new range started a consumer poll of Finish dog owners took place, the Cheap Canada goose poll was answered by 6500 active dog owners who spoke about their hobbies/outdoor activities and experiences of walking their dog in the dark. 97% of dog owners considered the visibility of their dogs in the dark either important or very important. Road accidents are overwhelmingly the leading cause of accidental death or injury to dogs. In Finland alone, over 2000 dogs die annually in different kind of traffic accidents. If the same ratio is applied to the whole of Europe, the number of dog deaths due to road accidents would total roughly over one hundred thousand. According to research most accidents involving dogs occur during normal daily walks. Over half of the dog owners who answered the Hurrta poll walk their dogs weekly along unlit paths and parks, also forest tracks, fields where dogs are often allowed to walk off leash. Dangerous situations occur most often when a dog walker meets a careless motorist, motor bike or cyclist. Over 80% of owners whose dogs have been involved in an accident believe that reflectors would have made a difference. The products are made with a high quality 3M Scotchlite reflector, which research has found to be the best on the market. To make the products functional for all round use, all the outdoor fabrics in the range are laminated with waterproof and breathable Houndtex coating ( for those of you who already own a Hurtta coat/jacket will already be aware of how good this material is ). 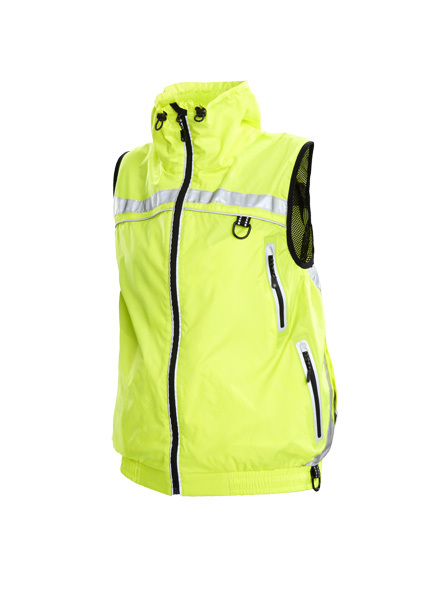 Special attention has been paid to the adjustability and user comfort which is a trade mark of all the Hurtta products.